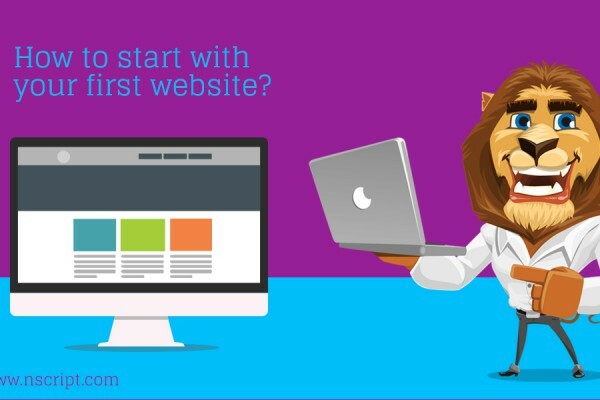 We have seen the first 5 points in our previous blog post http://nscript.com/blog/start-first-website/. That the continuation will given below. You may want to reload the content of your page, or if you want to buy a site and editorially to improve. Your use keyword, the results of text analysis have to write for your website. Use a range of 3-5 keywords for each section or page, you need more, if the text is longer and consume less if your copy is short. It is important that the most important keyword is used in the titles, and the title page (title element) and not to forget the keyword to be used in the text. Sometimes it makes sense, information is recorded first and then think about where to use keywords. Spend more time creating great titles. The site is built and it is time to do some tests. Test all proper functions and check their website in different browsers Ask to test most people who are involved in the project. Solve any problems before you publish the site. 9.Web statistics, yes, of course! 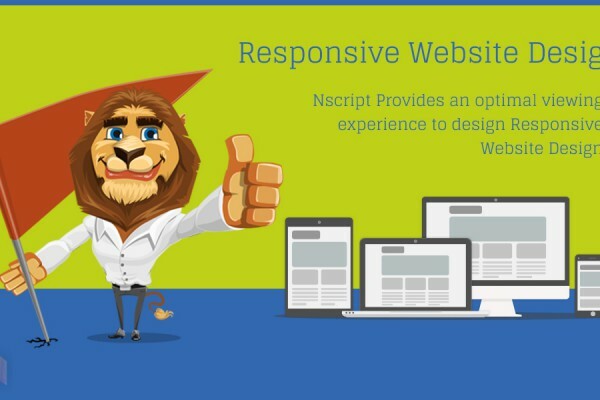 Their website is obtained Live and the first visitors, it is now important to learn how visitors behave on your site. With software like Web Analytics statistics you can learn: What is the bounce rate is, was the number of pages viewed by each visitor, as a visitor came to your website and more. Use Google Analytics to learn from the very beginning of their visitors and use this information to optimize your website from time to time. Installing Google Analytics (GA) is easy; Only GA tracking code on every page of your site to create a profile and add. Google Analytics is 100% free and easy to use. 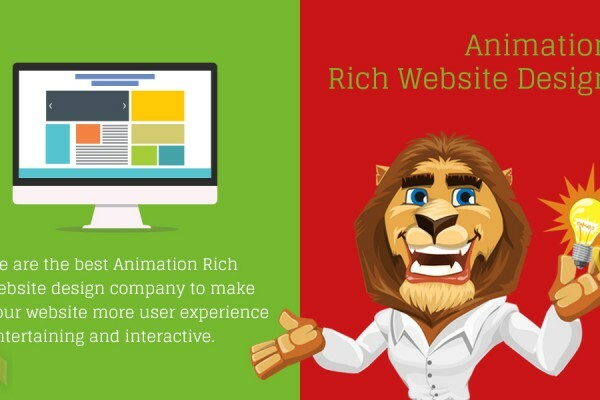 There are various ways that visitors to your (new) site. You can make Paid advertising or perhaps you want to promote your site for free. 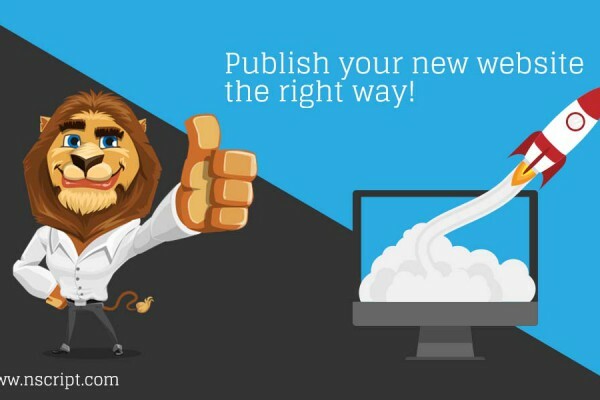 Let your customers and partners about their new website and also write a press release. They are not paid and free sites “Press Releases delivery service” available, send your press release are, and perhaps a journalist or blogger mentioned on your website in an article. If you are a member of a group or community? Send your press release to many organizations, there is always a chance that your website is listed in a newsletter. If you are a member of a social network like Twitter or Facebook, you can as well mention your site on your profile page. But be careful, it is possible that your friends or followers do not like this kind of self-promotion. 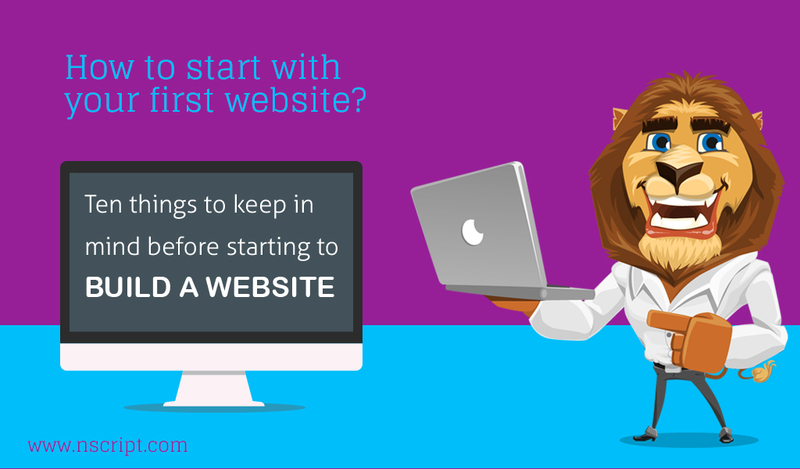 Would you like to share your own tips on how to start a new website, kindly please post a comment below.